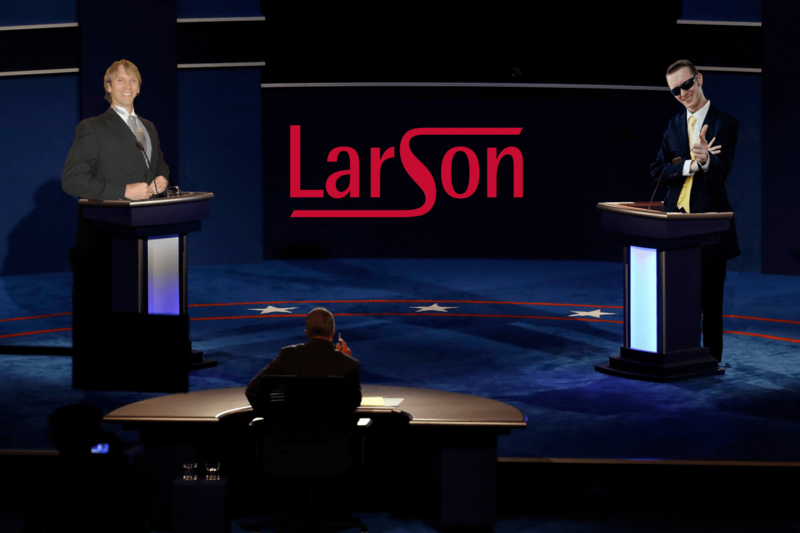 …LarsonEd is the best real estate school in Florida! This entry was posted in naples real estate school, Uncategorized and tagged florida, fort myers real estate school, larson, larson educational services, larsoned, Naples, naples fl, naples real estate, naples real estate education, naples school of real estate, real estate, school. Bookmark the permalink. ← Time is Running Out! Renew Your Florida Real Estate License by Sept. 30th!